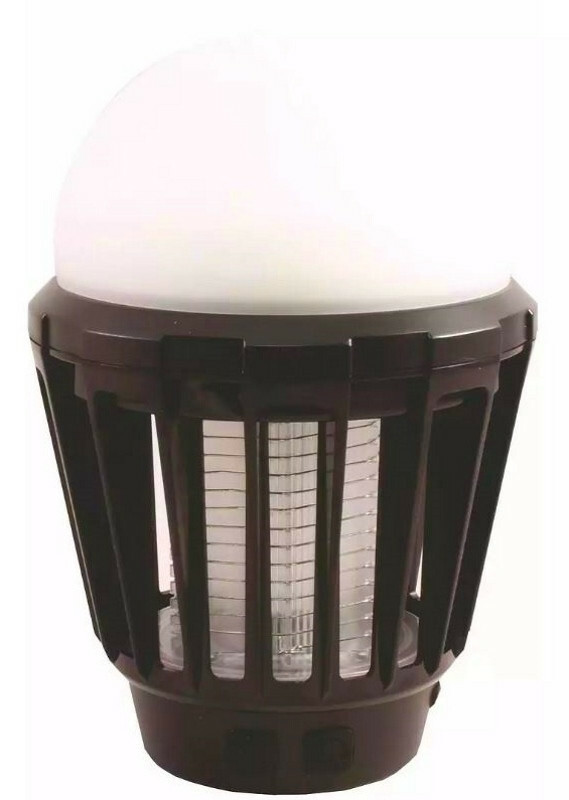 The Ultratec Portable LED Bug Zapper Lantern is an easy to use and portable hanging (or freestanding) lantern. 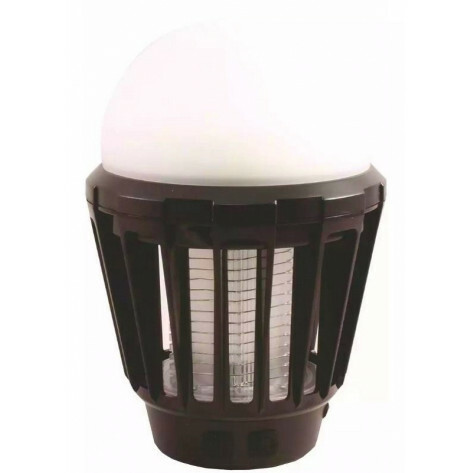 Sheds light while zapping mosquitoes dead, so you can have a mosquito free evening without needing to use harmful chemicals or sprays. 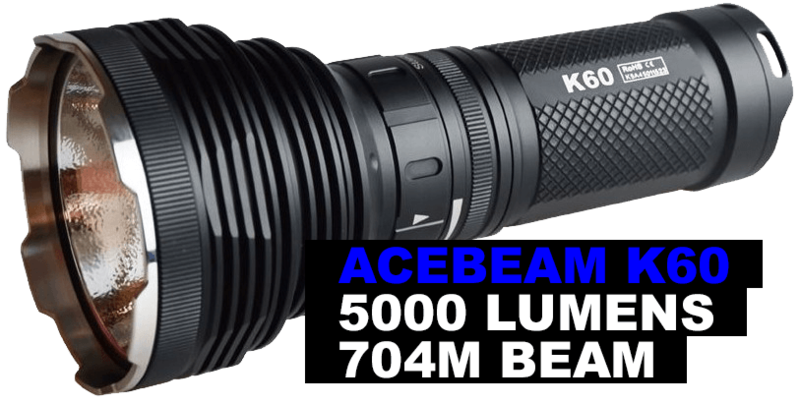 Easy to re-charge with USB cable.